For the most part, no supplement is going to beat out hardwork, and sometimes pre-workouts can severely hinder your ability to get an accurate RPE on activity, skews heart rate, and can lend to an enormous crash later. For those reasons, I have a tendency to stick to a strong cup of coffee unless I am really in the weeds. 50mg Teacrine: Teacrine contains theacrine and is molecularly similar to caffeine. The impact comes from reactions between dopaminergic and adenosinergic pathways to increase energy without the anxiety/jitters/crash associated with large doses of caffeine. This is also a non-habit forming stimulant and sensitivity doesn’t decrease with increased usage. Many folks, myself included, feel theres a mental clarity achieved with teacrine similar to any mental clarity achieved with dopamine release. 2400mg Beta Alanine: a non-essential amino acid that is produced in the liver, Beta Alanine is commonly known for the weird tingly/burny feeling you get out of pre-workout blends that people either love or hate. When you train, lactic acid breaks down into hydrogen ions which increase the acidic environment of cells. As acidity increases, the ability to contract decreases. All bad physical things occur when you are unable to contract your own muscles. Introducing beta alanine increases your bodys level of carnosine which helps the acid-buffering capacity of your muscles which brings your ability to contract back! 5000mg Creatine Monohydrate: when your muscles contract, they do so by using a phosphate molecule from adenine triphosphate. Once ATP has lent its phosphate molecule, you actually have to wait for the ADP to regenerate as ATP, which can be a lengthly process. When you introduce a creatine core with an extra phosphate molecule, the creatine lends its phosphate quickly to shorten that process, which allows you to trainer harder and longer for more time under tension. 350mg Caffiene: because, yanno, why not. 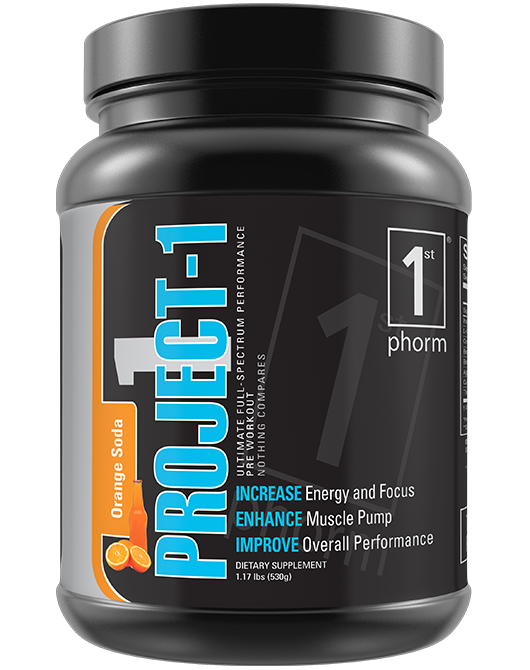 In all, this product is tremendous in providing a less jittery feeling during training while still providing the impact of stimulants. I have been using it on tough days the past month and will be investigating other products with teacrine in it. This product is available at NBS, so if you are curious about giving it a try yourself, stop by our front desk!